JR Schad Tree Care Ltd is committed to recycling all our ‘green' waste by offering a number of recycled wood products including firewood, mulch and wood chippings. 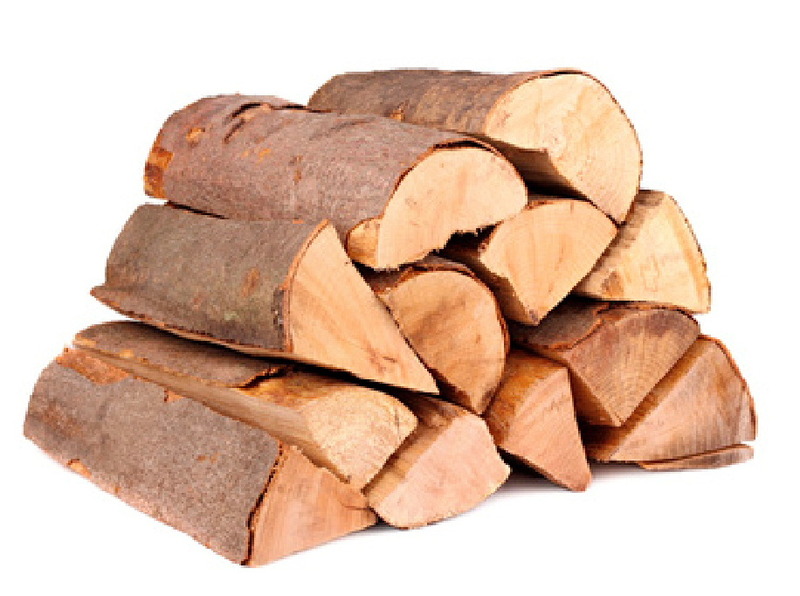 We can supply hardwood logs as domestic firewood for use in wood-burning stoves and fireplaces. 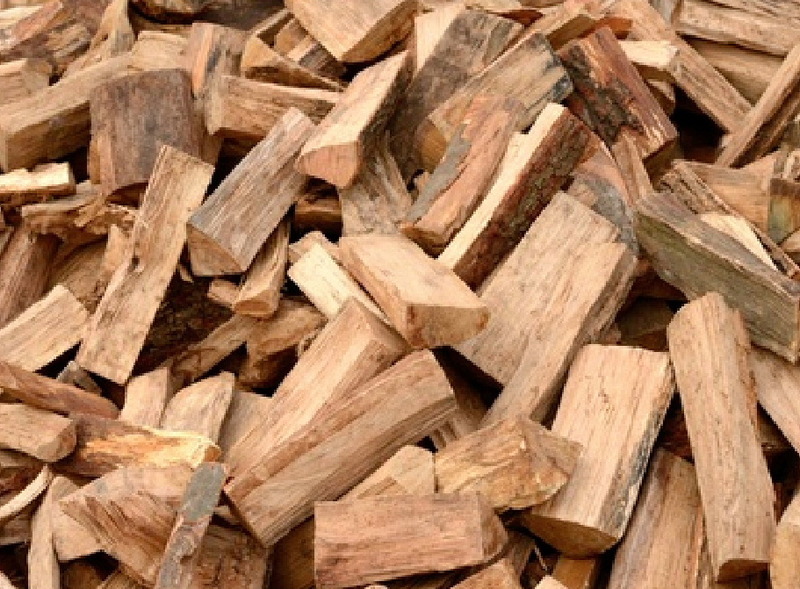 Firewood logs are the most common form of wood fuel. For efficient burning, set your wood fuel appliance to fast air flow and only set to slow burn when all wood has been reduced to charcoal and ash. If you burn wood, it's recommended that you have your chimney swept at least twice a year. JR Schad Ltd can also supply larger pieces of quality hard woods from large trees that are either dying, dead or otherwise condemned for use, by carvers and in smaller sawmills.